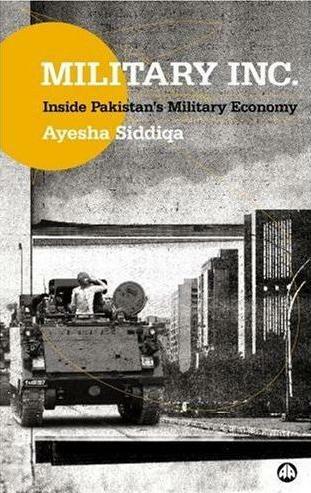 Ayesha Siddiqa is a military and political analyst and the author of the recent book, Military Inc.: Inside Pakistan’s Military Economy. She is currently a visiting faculty member at the University of Pennsylvania and writes columns for various international and Pakistani newspapers. She previously was a Woodrow Wilson Fellow and Ford Fellow, and has served as a correspondent for Jane’s Defense Weekly. She also has served as a civil servant in Pakistan and is the only woman to have served as the Director of Naval Research. Siddiqa earned a Ph.D. in War Studies from King’s College, London.